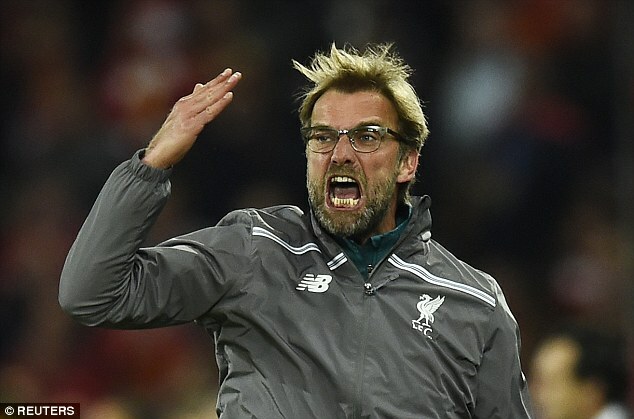 Liverpool squandered a 3-1 lead to lose 4-3 at Bournemouth. An embarrassing second half display by every single player wearing the shirt, they should be ashamed of themselves. I was going to do a player-ratings piece, but what's the point? Everyone in that team would be lucky to get a 5/5 more like a 4/5. The loss of Joel Matip was a major blow to begin with, Lucas is not a central defender and how it showed as the goals flew in the Liverpool net in the second half. Too much back-passing by Henderson and others handed the initiative to Bournemouth and they outfought and outscored Jurgen Klopp's team with ease. Firmino was very poor on his return from injury, Mané took his goal well but was otherwise ineffective, needs a rest, Origi scored a cracker but didn't do enough in the game. It was just as bad against Leeds last week, despite winning that game 2-0, I remember thinking that a better side than Leeds would have beaten us that night. Lowly Bournemouth turned us over with ease. Liverpool drop down to third below Chelsea and now Arsenal are a point above us. Not a good day to be a Red.